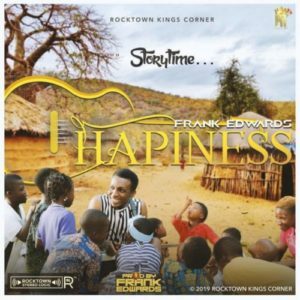 Rocktown Kings corner presents “Happiness” by gospel singer and songwriter – Frank Edwards. The songs serve as his first song for 2019. The song was produced by Frank Edwards and the music video is already out and it was directed by H2O. Download ‘Happiness’ by Frank Edwards below and let us know what you think about the song in the comment section below. Watch/Download Happiness Music video HERE!